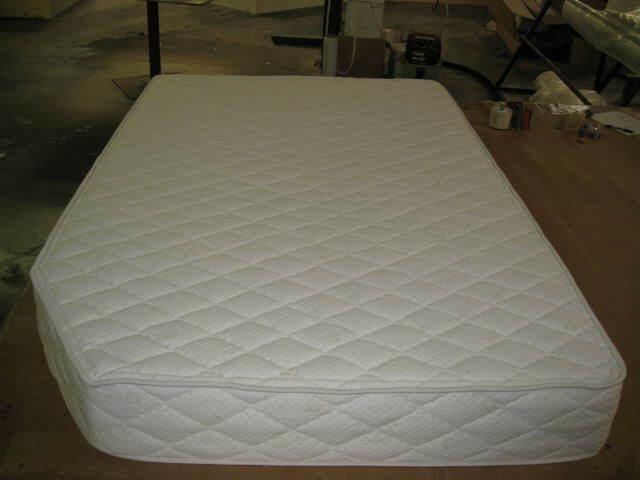 We are able to make custom sized mattresses to fit any RV unit or trailer. 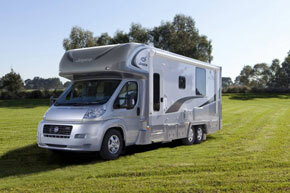 Renew your RV cushions by replacing the foam or complete with new material in a zipper cover. 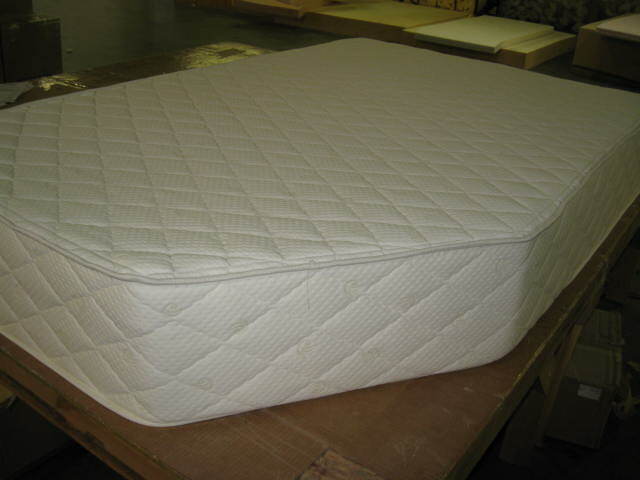 Typical orders are completed with a one to two week period.